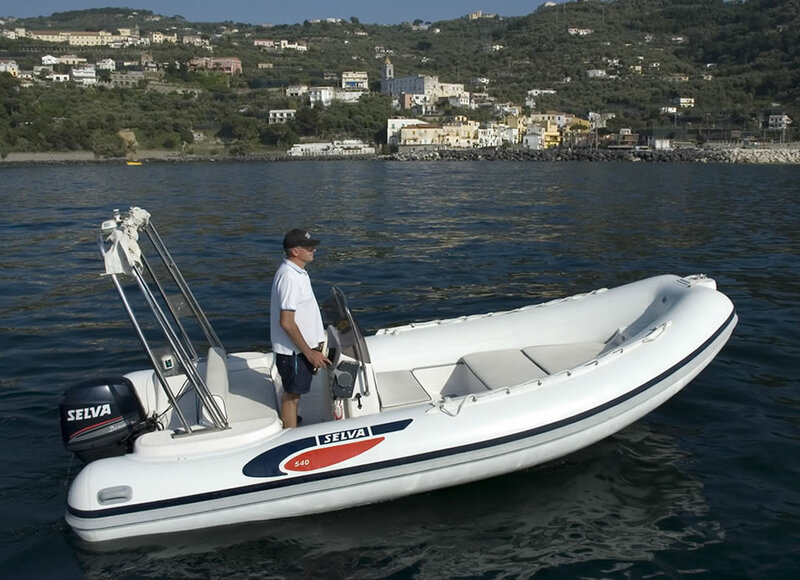 Fast & easy, sail along the wonderful Sorrento coast with a rubber dinghy of 5.40 mt suitable up to six people. Special price for full day rental! *How long will you stay at sea? Rental time: from 9:00 a.m. to 7:00 p.m.